The SBS Tech Squad is made up of 12 students in third and fourth grade. In order to become a member of the squad, students must fill out an application, which includes a student interest survey, a short essay, teacher recommendation and parent signature. The Technology Team then does a blind review of the applications to make the selections are based on who has a desire to learn more about technology and serve as a student leader. 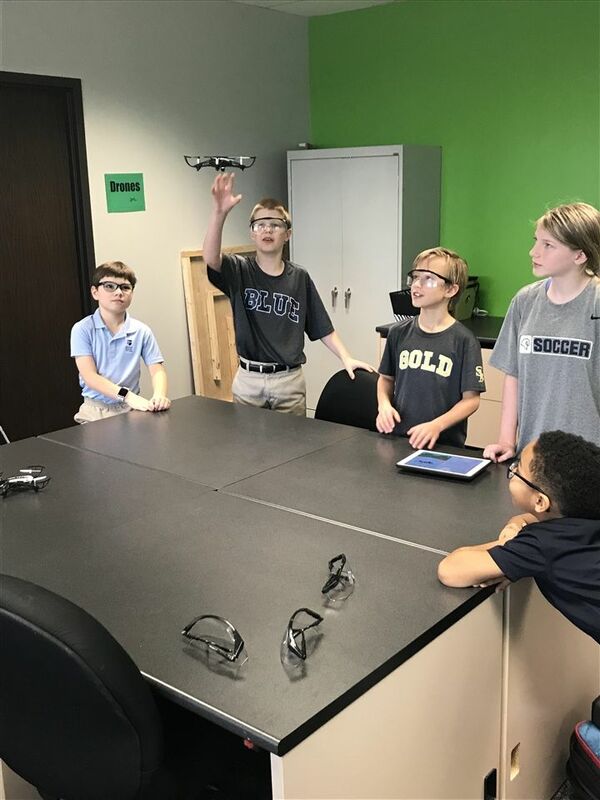 These young leaders assist other students and the teacher in their class with basic technology troubleshooting on a day-to-day basis. They also test out new tech products and apps that could be implemented in the future. Click here to view photos of the SBS Tech Squad.